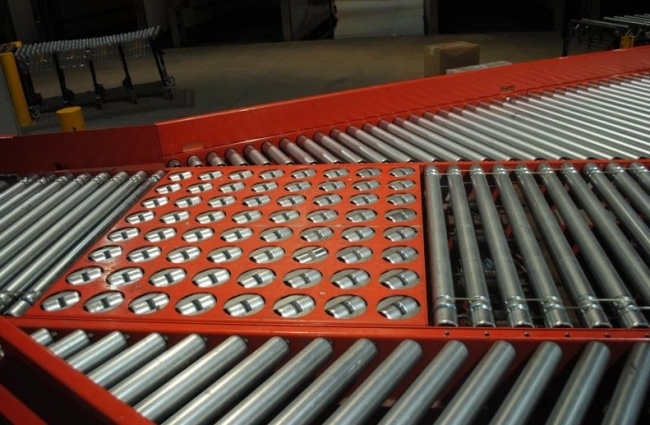 Astec Conveyors Limited specialise in the design and manufacture of conveyor systems, stand alone belt conveyors, roller conveyors, case conveyors and pallet conveyors, but our strength lies in designing customised equipment and complete turnkey materials handling conveyor systems. 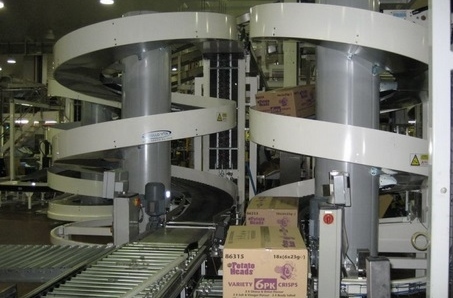 Our conveyors project team can access individual requirements, however complex, to design and construct the most cost effective and highly efficient solution. 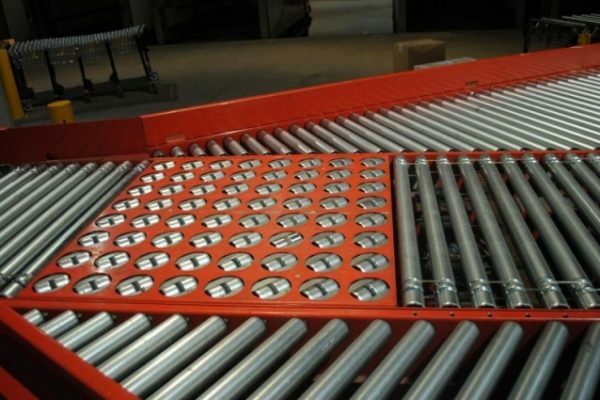 As a manufacturer, we are not limited to offering a standard range of modular conveyors, but can design and competitively engineer customised conveyor systems most suited to meet your individual handling applications; which will perfectly integrate with existing systems and equipment. At every stage, your contract will be supervised by our conveyor systems project manager, coordinating Astec conveyor systems installation teams and materials to ensure completion to agreed timescales and budget, with minimum disruption to ongoing business. 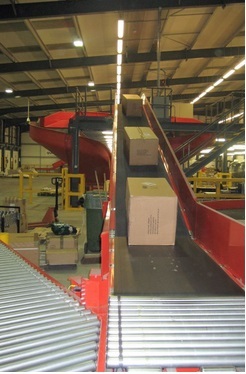 In addition, Astec Conveyor Systems Limited is committed to providing continual customer support, which extends long after conveyor systems and equipment have been delivered, installed and commissioned.